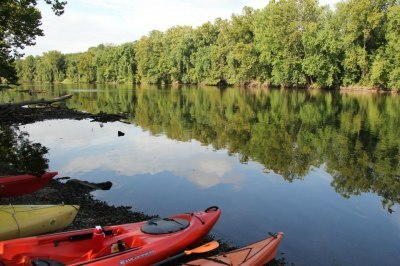 We have many members who enjoy exploring flatwater and Class I-II rivers and creeks in recreational kayaks and canoes. 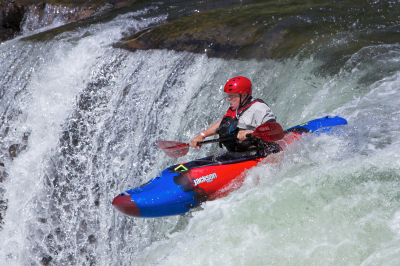 We have an equally-strong contingent of serious whitewater paddlers. 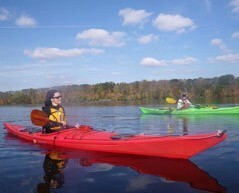 Others are drawn to the Chesapeake Bay and other sea kayaking adventures. And some paddle just to catch that big bass! There are even a few who do a little bit of all of that! 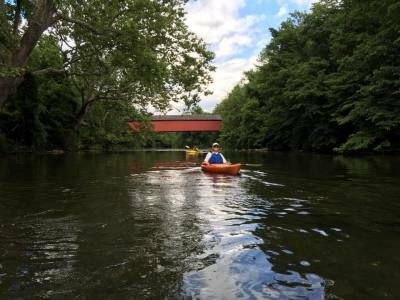 The Schuylkill River, which flows 127 miles through Reading from Pottsville to Philadelphia, is our “home river.” We paddle its varied sections and tributaries every year. 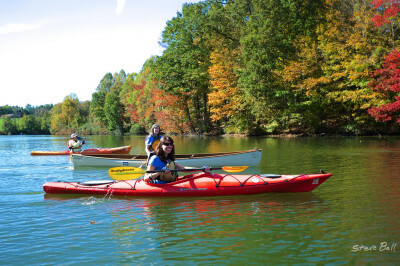 And we also enjoy scenic local lakes, like Marsh Creek, Nockamixon, and Blue Marsh (Did someone say Full-Moon Paddle?). 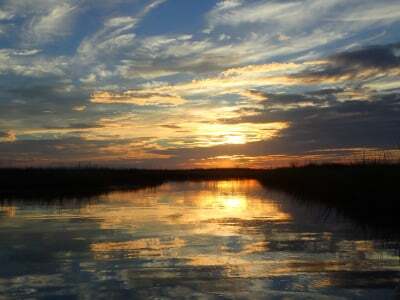 But we also venture well beyond our local area. 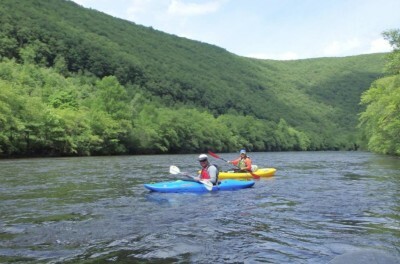 The Jersey Pinelands, the coastal waterways of the Delmarva Peninsula, the Susquehanna and its branches and tributaries, and many stretches of the Delaware have all welcomed the KCC. 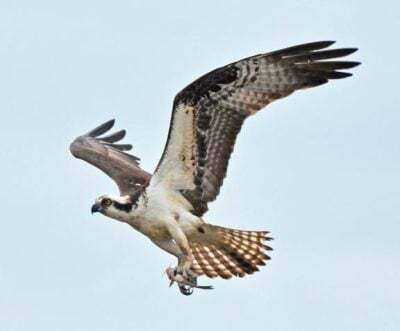 And we have even offered trips as far away as Maine. 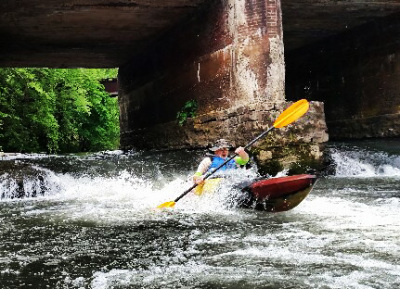 Our whitewater paddlers follow dam releases on the Lehigh, Mongaup, and other local challenges. 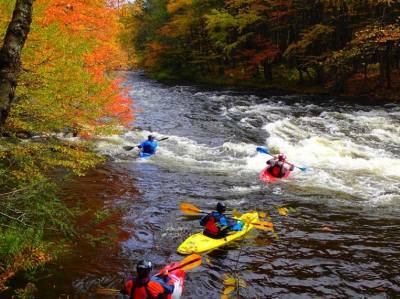 And we also travel to the finest whitewater in the East … and beyond! 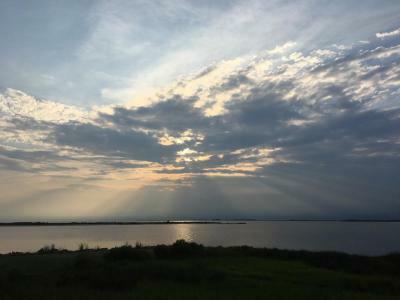 Many of these trips are day trips, but some are planned as multi-day adventures that could include camping (or indoor accommodations, if you choose), sightseeing, history, hiking, biking, and more. 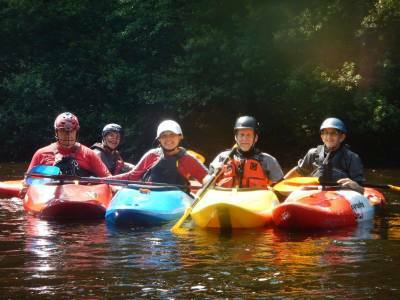 To see the places and activities we enjoyed just last year, check out our Schedule of Activities . 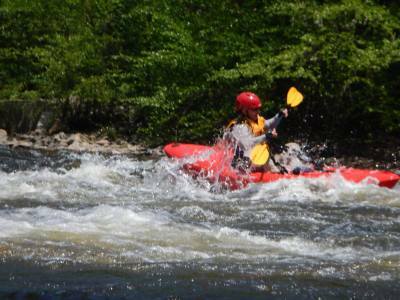 To make the most of our on-water experiences, we emphasize safety and skills. 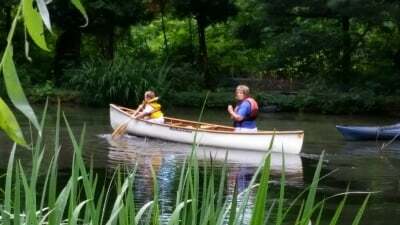 The KCC includes many members with strong paddling skills and years of experience on the waterways and types of paddling we offer and promote. 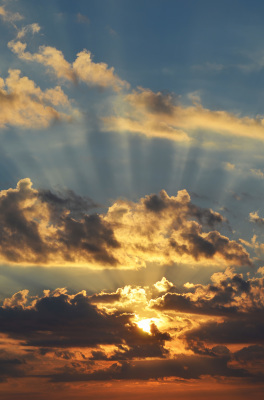 Some have earned ACA certification. 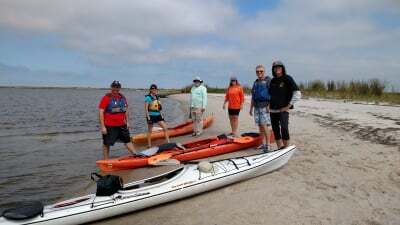 KCC trip leaders and other members are always willing to share their expertise and experience. 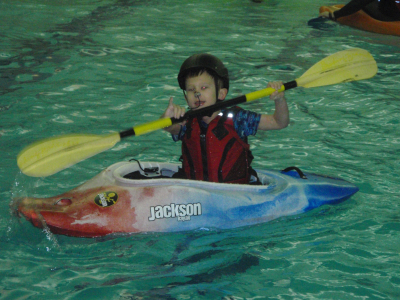 And to continue to improve our skills, we’ve offered workshops, classes, and Winter Pool Sessions where members can learn or practice rolls, braces, strokes, play-boating moves, wet exits, re-entering boats, rescues, and more … under the guidance of fellow members and instructors. 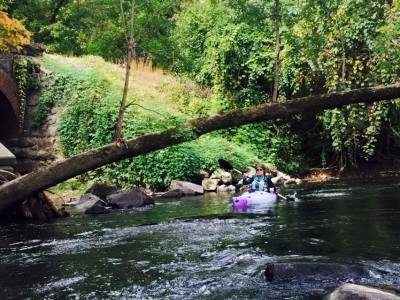 To work different muscles and explore nature from a different (drier?) 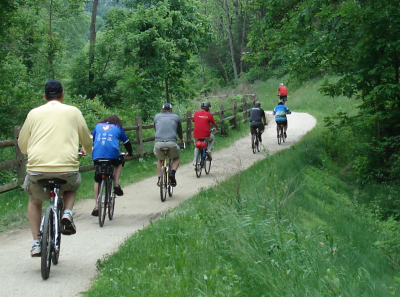 perspective, we add rail-trail-type biking trips to our schedule, sometimes in conjunction with paddle weekends, sometimes as stand-alone events. When the Arctic winds blow and the water freezes outside, we still find ways to keep moving! 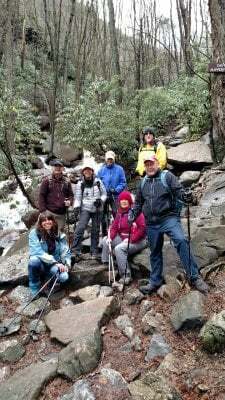 Our Winter Pool Sessions and Winter Hike Series help us fight the winter doldrums! 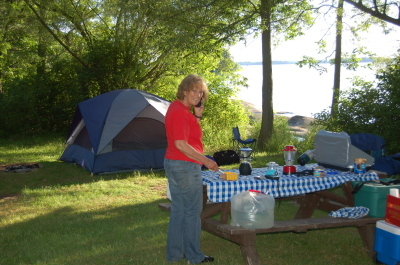 We offer summer picnics (sometimes in the middle of a paddle trip! 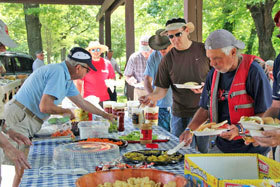 ), a year-end party, and other social events that allow us to enjoy the camaraderie of our members in a relaxed atmosphere. Notice: We do like to eat! 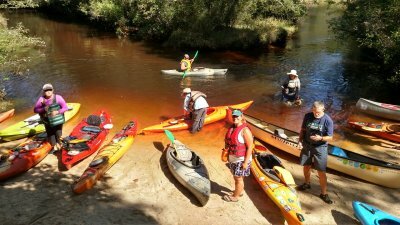 We conduct short business meetings throughout the year and have been entertained and enlightened by guest speakers sharing their take on a wide range of paddling and outdoors-related topics. 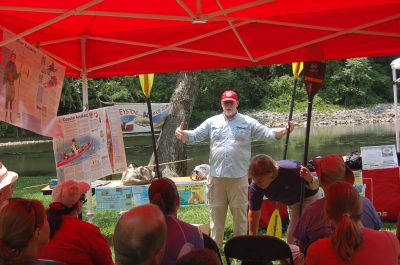 We recently enjoyed a presentation by paddling guru Ed Gertler. 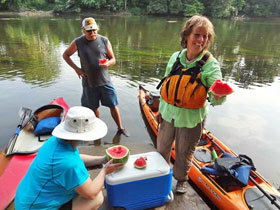 To share our paddling expertise and experience, to demonstrate our love and appreciation for the outdoors, and to encourage new membership, the KCC reaches out in various ways: Providing lunch for the Schuylkill River Sojourn; Introducing paddling to young boys and girls; Offering paddling skills clinics; and more. 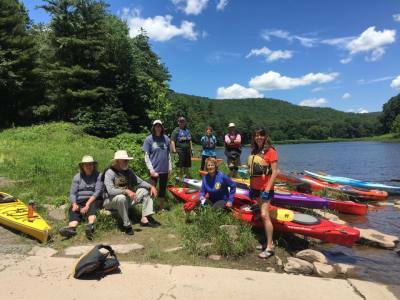 Since our adventures take us to the “front lines” of our environment, we take seriously our role as stewards of and advocates for these natural treasures. 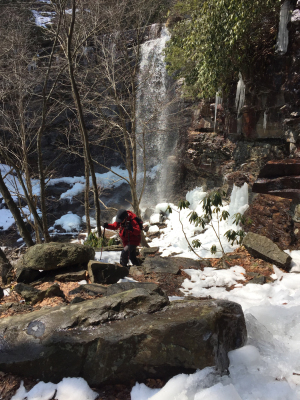 As individuals and as an organization, we try to respect and protect the places we explore. And we try to instill those same values in others. 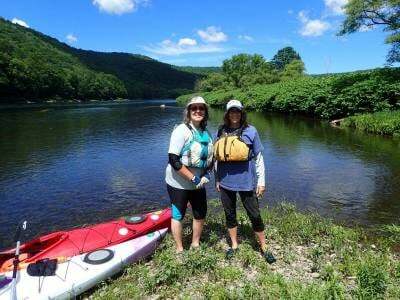 We have organized and taken part in clean-ups of our local waterways and surrounding lands as a way to demonstrate our commitment. 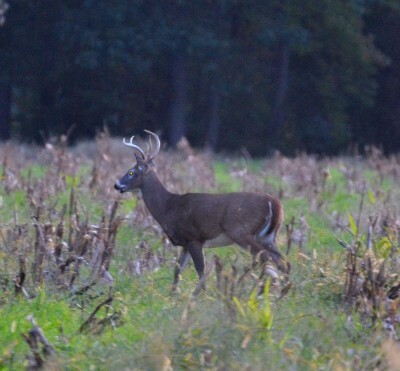 If you’d like to give us a try, it’s easy and inexpensive to join in on all this fun! 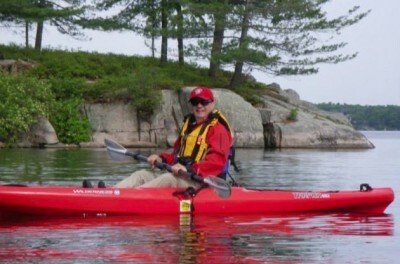 Tina has been a boater and loved the water all of her life. 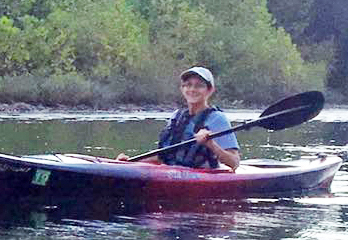 She started exploring as a child in a sailboat and later in life enjoyed canoes and a wide variety of kayaks. She is a retired teacher and a Master Gardener. 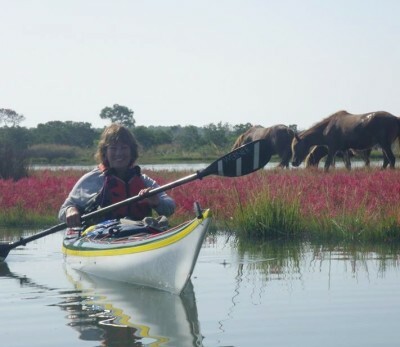 Sandy's entire adult life has been spent paddling and following her son as he competed in kayak races all over the world. 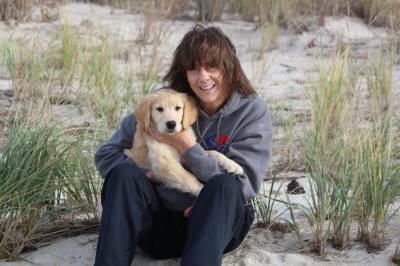 Sandy has an extra love for the Eastern Shore of Maryland and her Golden Retriever! 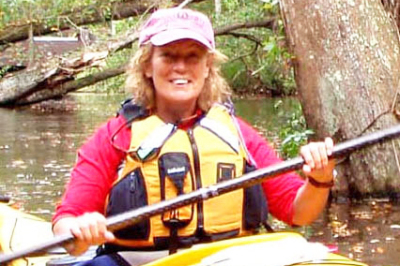 Kathy enjoys whitewater and recreational kayaking, camping, and hiking. Kathy is a school nurse with lots of enthusiasm for trying new things. You will always see Kathy at the front of the pack full of energy! 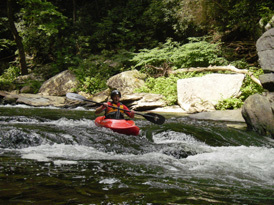 Ryck enjoys recreational and whitewater kayaking plus hiking, especially on the beautiful trails around Jim Thorpe. 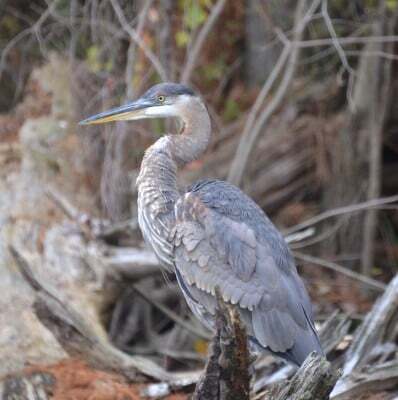 He is always up for new adventures and is enjoying introducing his young grandkids to some of his favorite spots. 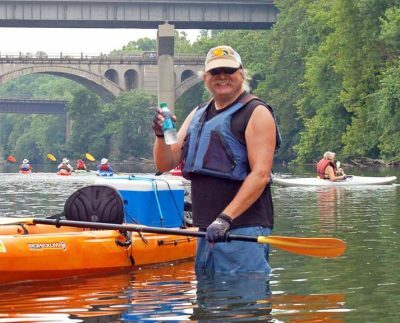 Jim loves kayaking, hiking, biking , doing trail cleanups and more! 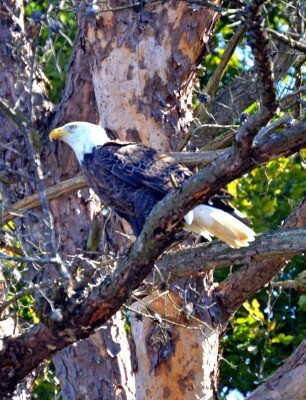 He also is a Schuylkill River Trail Ambassador, helping trail users. 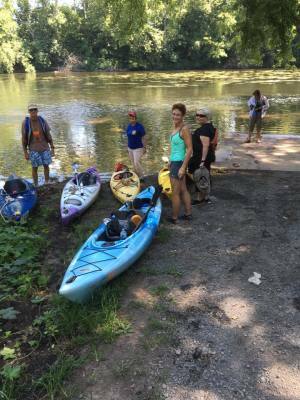 Jim has kayaked the 112 mile Schuylkill Sojourns nineteen times in a row! 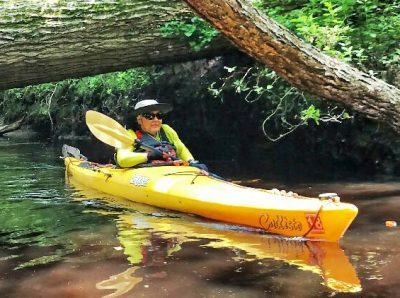 Francine enjoys sea, whitewater and recreational kayaking with 20 years of paddling under her belt. 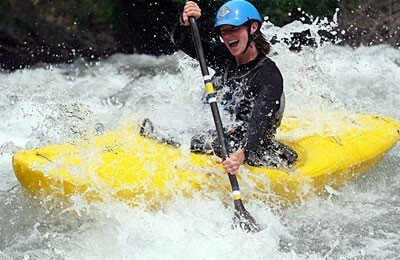 She is also an avid swimmer and enjoys downhill skiing. 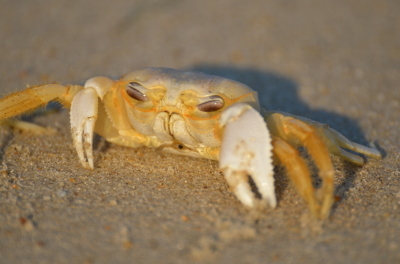 Francine spent her career in environmental law enforcement. 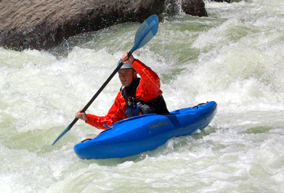 Russ is a Whitewater boater and an ACA level 3 Kayak instructor. He is also an Alpine skier and National Ski Patroller. He loves action sports. Russ organizes our KCC Winter Pool Sessions and teaches the Eskimo Roll.